other high-energy enigmas of the universe, has been officially delayed. This instrument ,called NuSTAR (Nuclear Spectroscopic Telescope Array), is an X-ray space observatory that will study the universe through the shortest wavelength, highest-frequency range of light. The spacecraft is designed to collect data with greater sensitivity and clarity than any X-ray mission before. As reported Nasa the mission will advance our understanding of how structures in the universe form and evolve. It will observe some of the hottest, densest and most energetic objects in the universe, including black holes, their high-speed particle jets, ultra-dense neutron stars, supernova remnants, and our sun. 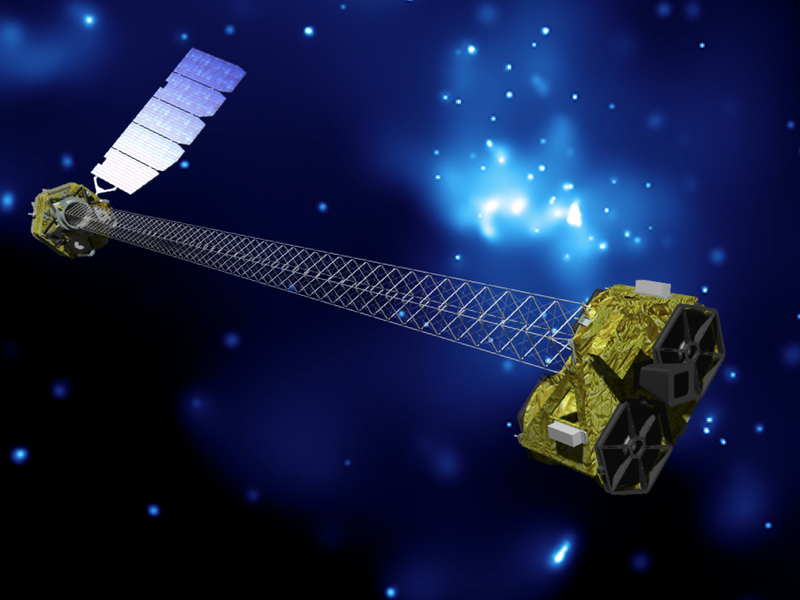 NuSTAR (Nuclear Spectroscopic Telescope Array) is categorized as a Small Explorer mission, and is led by Caltech and managed by NASA’s Jet Propulsion Laboratory, both in Pasadena, Calif. The NuSTAR (Nuclear Spectroscopic Telescope Array), was scheduled to lift off in March atop an Orbital Sciences Pegasus XL rocket from the Reagan Test Site on the Kwajalein Atoll in the Marshall Islands. Now NASA has pushed back the launch following a Flight Readiness Review meeting on Thursday (March 16) that found more time is needed to check out the rocket’s software. The extra time to complete the software review means the $165 million NuSTAR won’t be able to lift off this month as planned, but space agency officials expect it to be ready for another shot in the next two months. What Has NASA's Curiosity Rover Discovered on Mars?